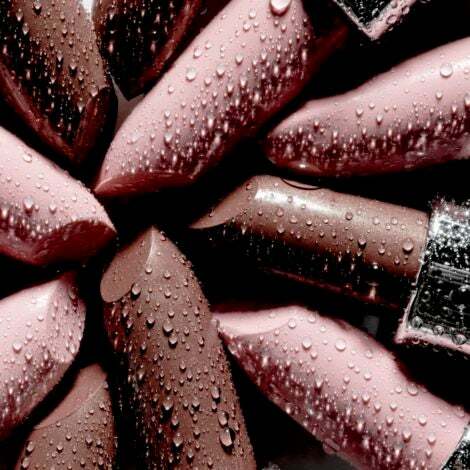 Natural, green and eco-beauty brands are taking over the market. Thanks to celebrities like Gwyneth Paltrow, who launched her organic skincare brand Goop, and growing knowledge about the dangers of particular ingredients found in standard beauty products, consumers have been opting for healthier, all-natural options. The biggest dilemma? Most healthy ingredients come along with higher price tags. But now, thanks to Walmart, you can go green without spending too much. 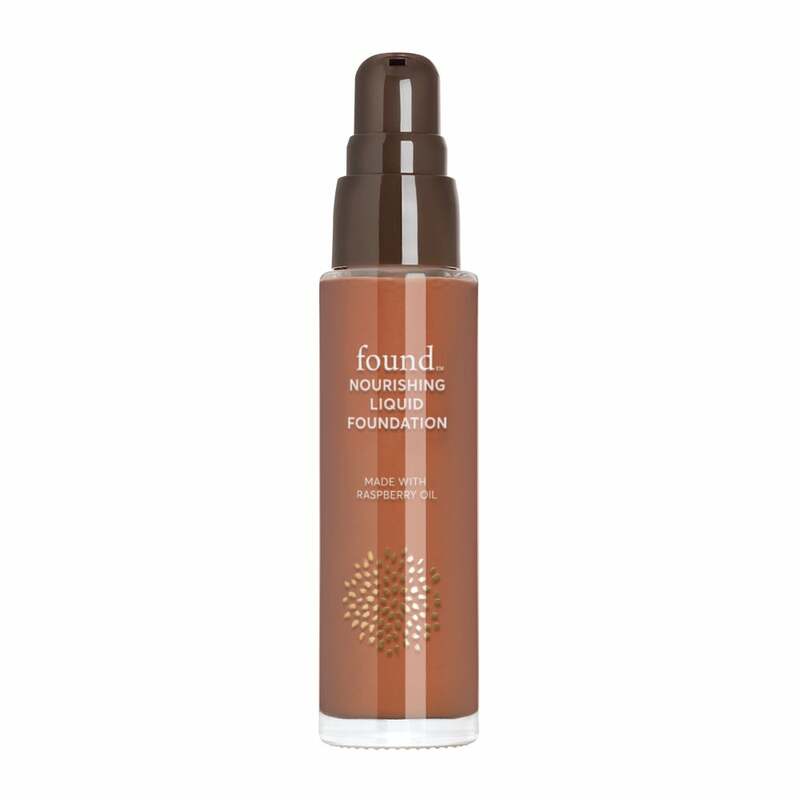 The affordable retail chain just launched a brand new natural brand, Found, which covers all the beauty bases — the line ranges from skincare to makeup and features 133 SKUs, including foundation, mascara, makeup removing wipes, moisturizer, face masks and more. Taking care of yourself from the inside-out has never been easier (or more affordable!). Now you can shop for green beauty without the guilt of spending a fortune, with every Found product retailing for under $15. 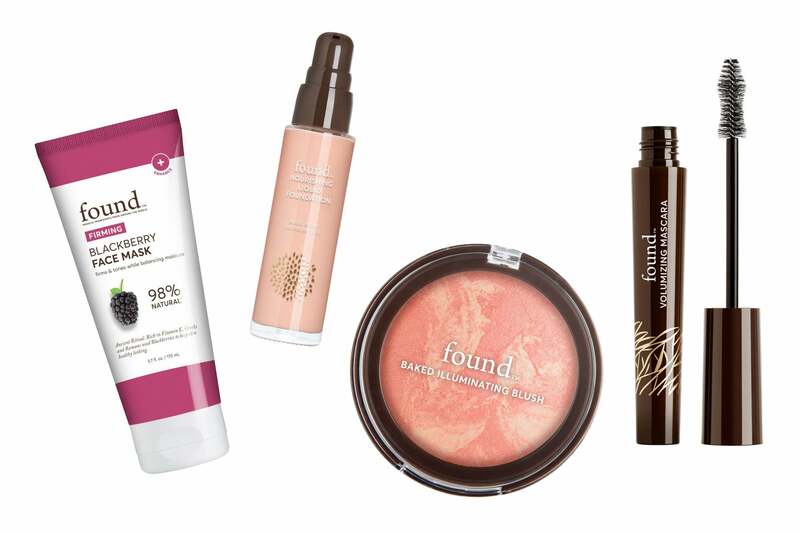 Check out just a handful of the many products that we can’t wait to get our hands on.